Does your front door make a great first impression? 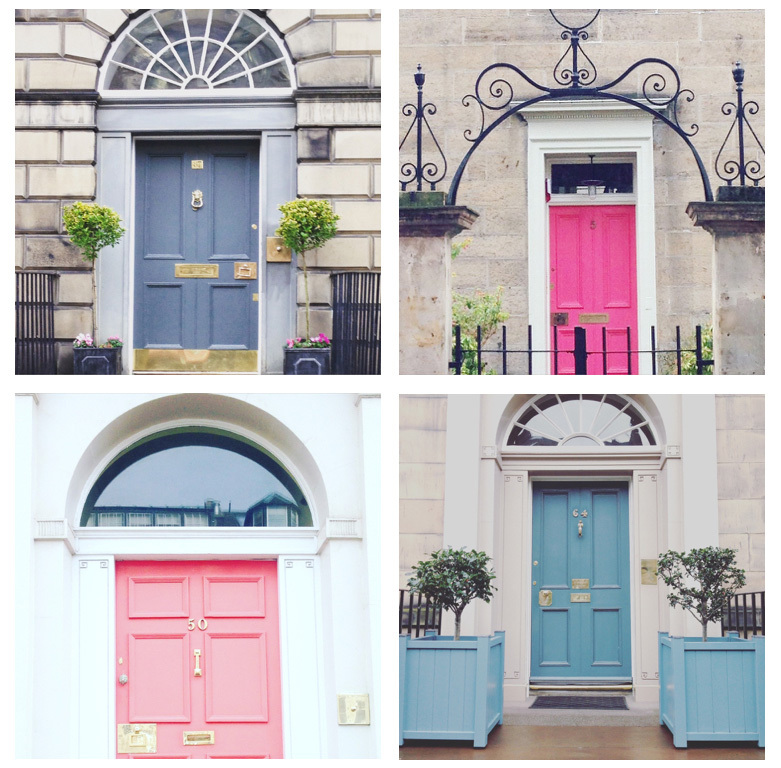 I’ve been spotting some wonderful front doors lately around my home town of Edinburgh and they always make me wonder about the interiors. 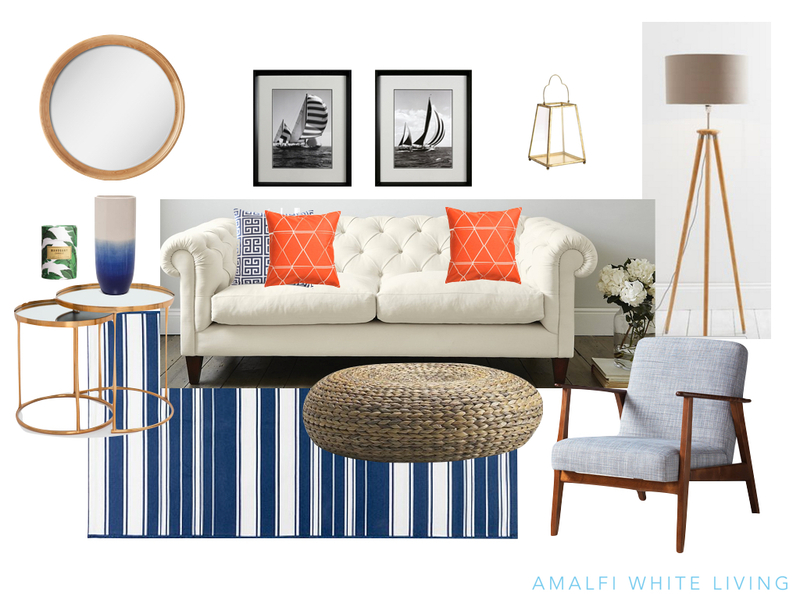 Will the promise of a coral door be met with an equally beachy interior? 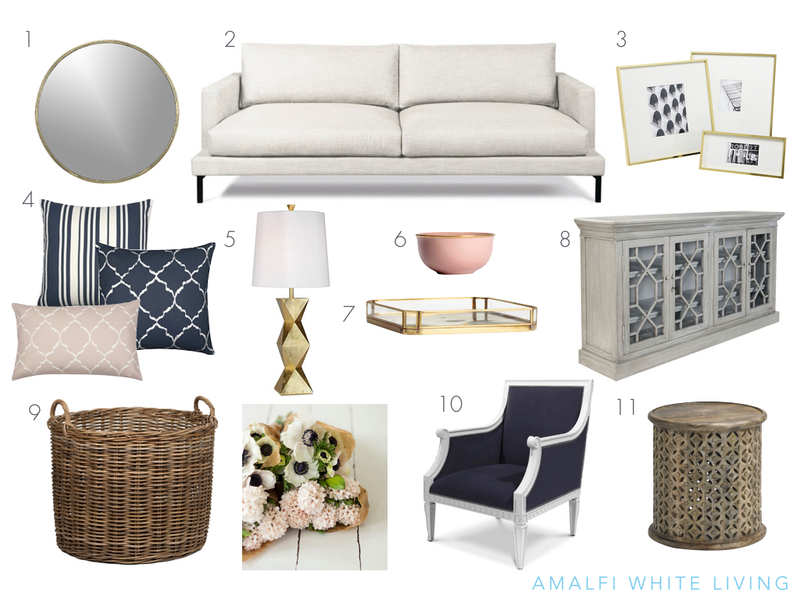 Will an elegant blue grey door have an equally elegant scheme when you enter through it? One of my clients was surprised that my design suggestions also took into account her front door as it hadn’t formed part of the brief. But what she had asked me to do was consider the design of her home for potential customers of her home based design business. Naturally it had to begin with the door. So the next time you return home, look at it anew through the eyes of guests or visitors and ask yourself if it might be time to get the paint brush out? If you’d like help with suggestions for an exterior upgrade, I’d love to help so email me and let me know more.